Mr Amara, an American researcher and futurist, probably didn’t anticipate how much wisdom was encapsulated in just a few words. Buying technology is hard. And Enterprise IT buyers are often left with the hard task of determining if the new piece of technology they just heard about is pure hype or if it has hope. Where are they to find consistent guidance? Take the Big Data space for instance: last July, Gartner’s hype cycle labelled the technology as “obsolete before plateau” (To understand how the Hype Cycle works, check this explanation). Yet, in its 2018 CIO Survey, the firm continued to hail data and analytics as CIOs’ top priorities. Further, its latest data suggests that 64% of CIOs at top-performing organizations are very involved in their enterprise’s BI/analytics activities. What can we agree with? 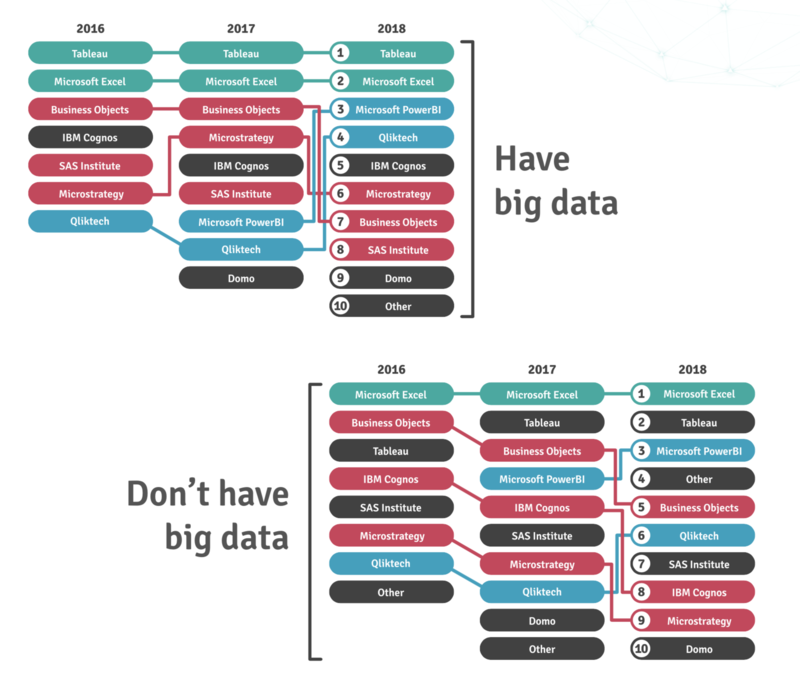 Hype or hope, the data market is big. This past week, 451 Research, a global research and advisory firm, said it expected the market to grow at a compound annual growth rate (CAGR) of 10.3% to reach total revenue of $146.1bn in 2022. 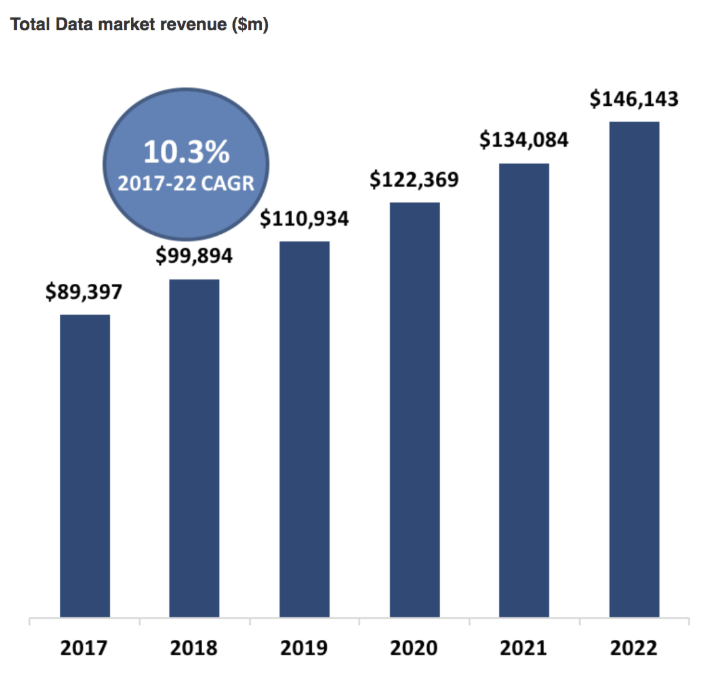 For reference, IDC predicts that entire global IT spending will grow at a 3.3% compound annual growth rate (CAGR) for the 2015-2020 forecast period. Big data and analytics are growing at a pace that is 3x the rest of their industry. So, how should you prepare to take full advantage of this market? The best first step might be to take our Maturity Survey at www.atscale.com/survey. You’ll find there about 20-25 questions that will help you assess your current capabilities. The output report will help you understand how you fare in comparison with your peers. You might also want to download a complimentary copy of this year’s survey here. Chief Data Officers should pay attention to "organizational overconfidence" and "siloed thinking". 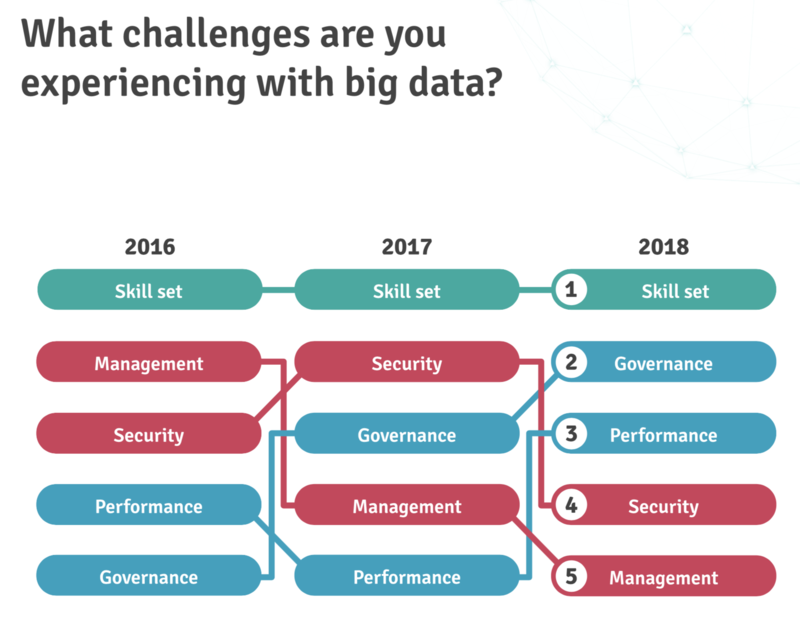 Overconfidence is leading to reality distortion: In 2018, 78% of respondents ranked their big data maturity as “medium” or “high.” In reality, our data indicates only 12% have a high-level of maturity (up from 8% in 2016). Siloed thinking is slowing down self-service: 55% of respondents are still dealing with a siloed, decentralized analytics team. Online and utilities players are leading with centers of excellence, while financial services and telecommunications are lagging. Enterprise Data Architects should consider the consequences that Cloud might have to self-service and governance. 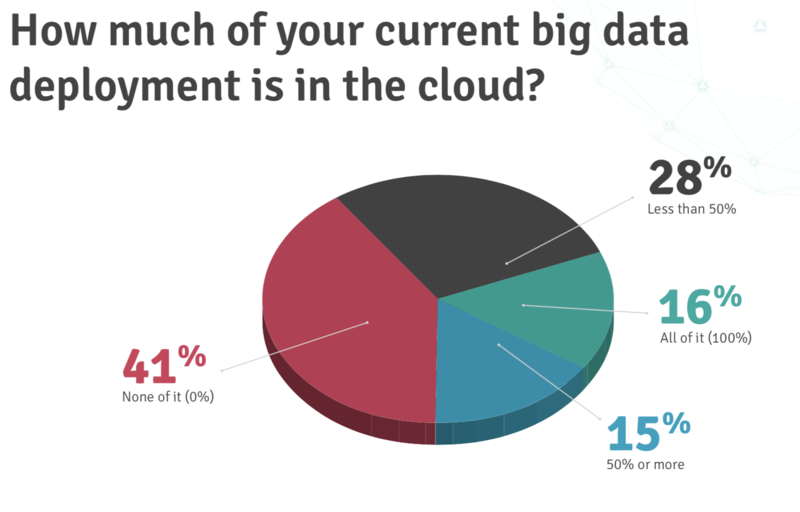 The Cloud has made data access harder: 59% of respondents have deployed big data in the Cloud (up from 53% last year). This has disrupted their end-users’ ability to access data: self-service access is at 42%, down from 47% last year and back to 2016 levels (41%). 58% of respondents say they suffer from a lack of self-service to big data. Cloud will soon become the standard for Big Data: 77% of respondents project they would use the Cloud for big data with Google BigQuery making its foray onto the scene. While over 40% of respondents would consider a Cloud option over on-premise, 11% of those surveyed are planning to put Google BigQuery in production, while 65% of respondents are investigating. The Power of Microsoft BI: When asking what their BI tool of choice is for big data, respondents’ top three were: Tableau, Microsoft Excel and PowerBI. In 2017, PowerBI was in 7th place. BOBJ had been in 3rd place the previous year and it had dethroned 2016’s #3 MicroStrategy.